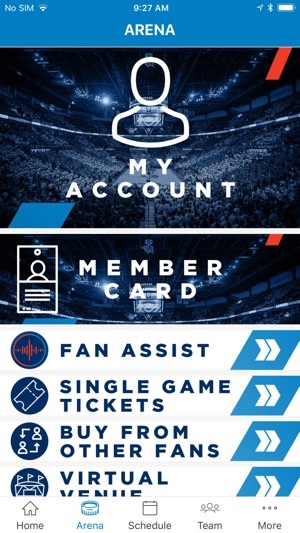 Prior to the update, season ticket holders could see a list of what similar tickets sold for and a list of what others were selling for. Now, it only lists the face value and the average of similar tickets are going for (which is generally a decent range). It’s made it much more difficult to know if I’m asking too much or not enough for tickets when I want to sell my tickets. 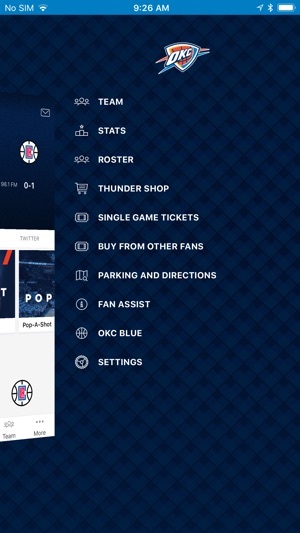 Taking away that feature from the app has made selling tickets a guessing game. If the list of sold tickets would come back, it would be tremendously helpful for season ticket holders. 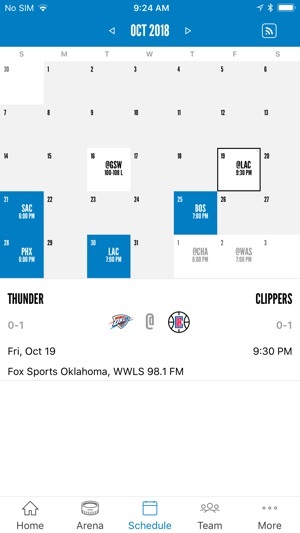 Best place to follow the Thunder!! I like to watch the videos and read the articles to stay caught up with all that’s going on with the team. 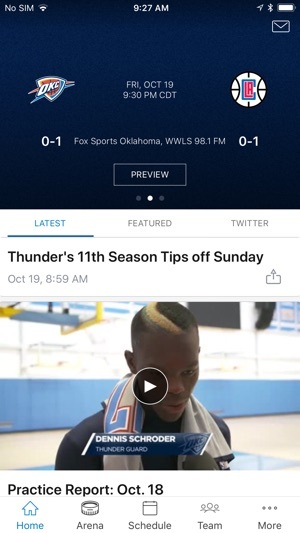 They even include some content that’s also distributed in the NBA app but if you watch it here there are shorter ads!! I like the new feature of choosing from a wide selection of app icons, though strangely it doesn’t change my Watch app icon. Regardless it’s still overall a great app!! Videos play for a few seconds then freeze. Been like this for MONTHS. Fix it or don't ask for a review because I'll give what u deserve. ....Update: still 0 fix, everyone involved with this app should be ashamed. No pride in their work. Pathetic excuse for an app. Videos are still non functional, except ads. Go figure. Deleting this pathetic excuse of an app. 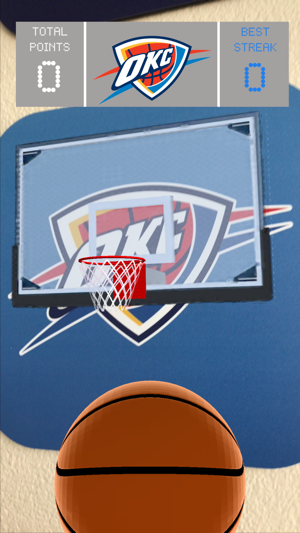 Download the NBA app instead. Complete garbage. 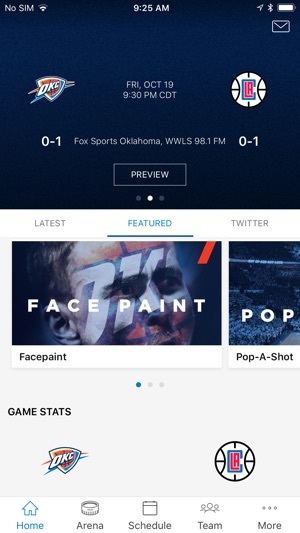 If ur out of town n in uber and wanna watch the game (league pass) this app will redirect you anyway so yea. Done. I'm glad I don't work with people this lazy or incompetent lol ffs.